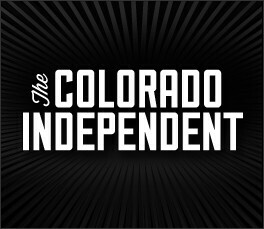 Colorado Independent is a left-of-center news and information website focusing on Colorado state politics and policy. It receives funding from a number of liberal foundations interested in Colorado politics, including the Bohemian Foundation and the Gill Foundation. Its publisher through a substantial portion of 2018 was Laurie Zeller, who was described in 2008 as the executive director of the liberal Colorado Democracy Alliance. Prior to 2014, it was a project of the American Independent Institute‘s predecessor organizations.